Lynwood is set on a double block in amongst a delightful garden with many established plants and trees that can be appreciated from every room. 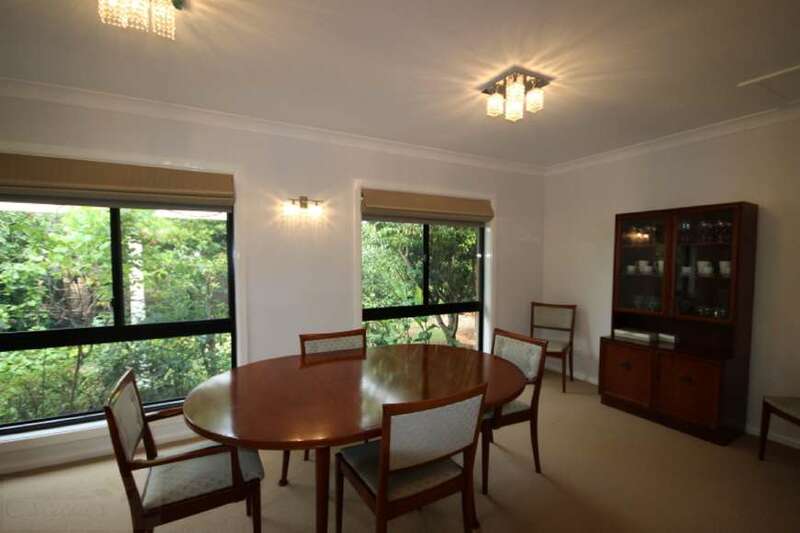 Features include 2 lounge rooms and a billiard table in a separate games room. 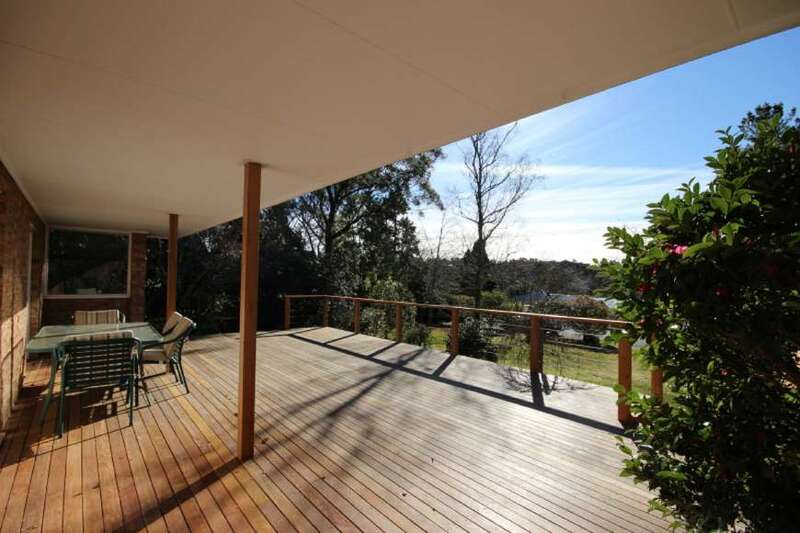 Lynwood features a huge north facing deck perfect for BBQs and enjoying the tranquillity of Blackheath. 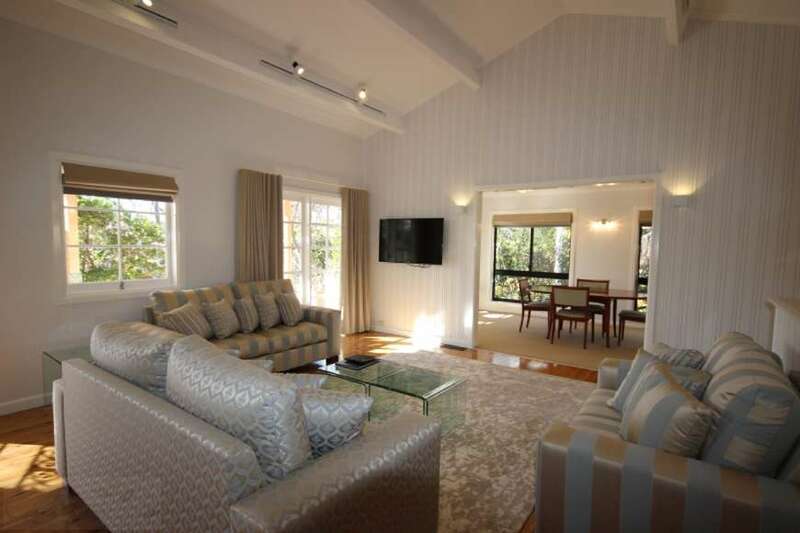 Lynwood is located opposite the 11th tee of the beautiful Blackheath Golf Club and is within a short walking distance of the Club House where all visitors are welcome. 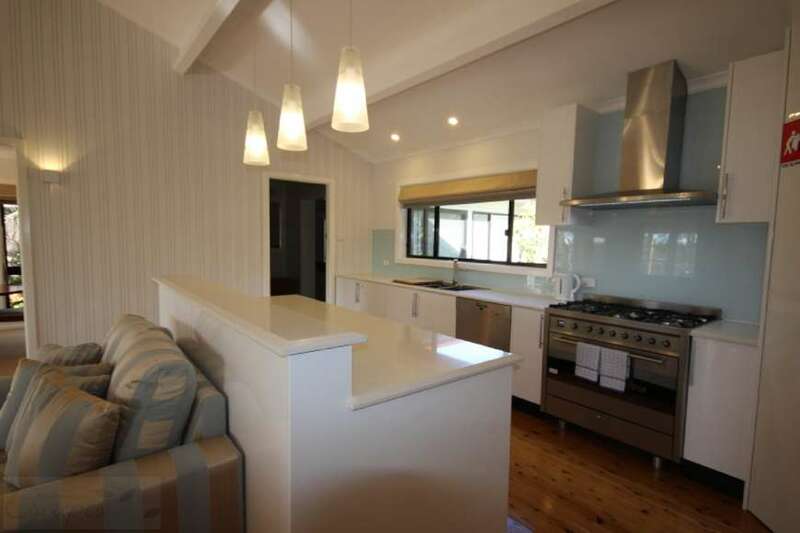 This is the perfect getaway for friends and family, with many fabulous bushwalks and bike tracks nearby, and only 5 minutes drive from the Hydro Majestic in Medlow Bath. 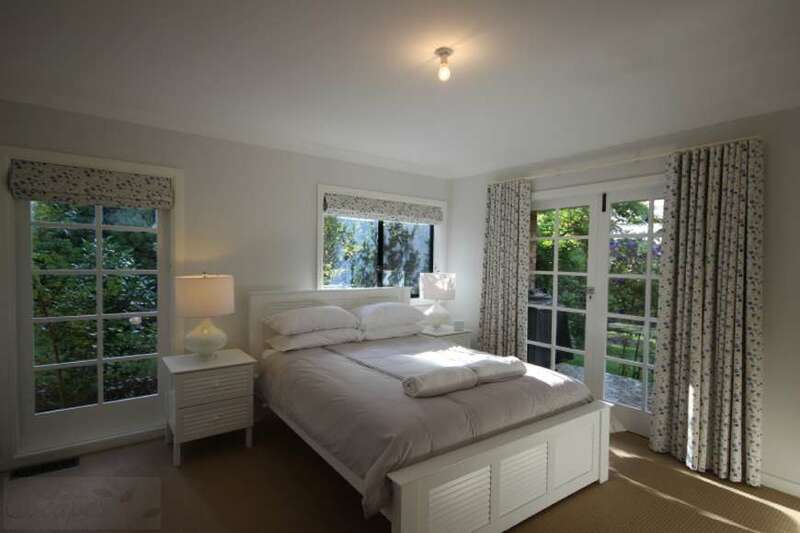 Bedroom Details: Bedroom 1 - Queen bed with ensuite bathroom, built in wardrobe, bedside tables, lamps and clock radio. Bedroom 2 - Queen bed with built in wardrobe, bedside table, lamp and clock radio. 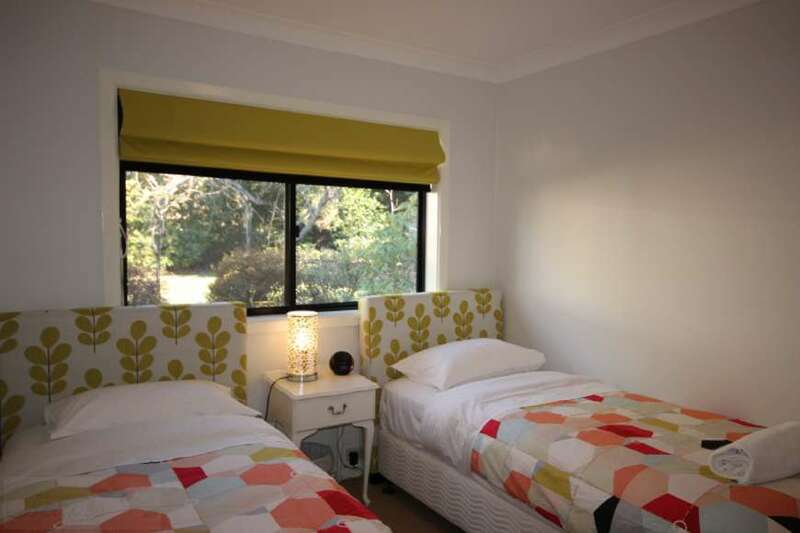 Bedroom 3 - Two single beds (extra long) with chest of draws, side table and lamp. 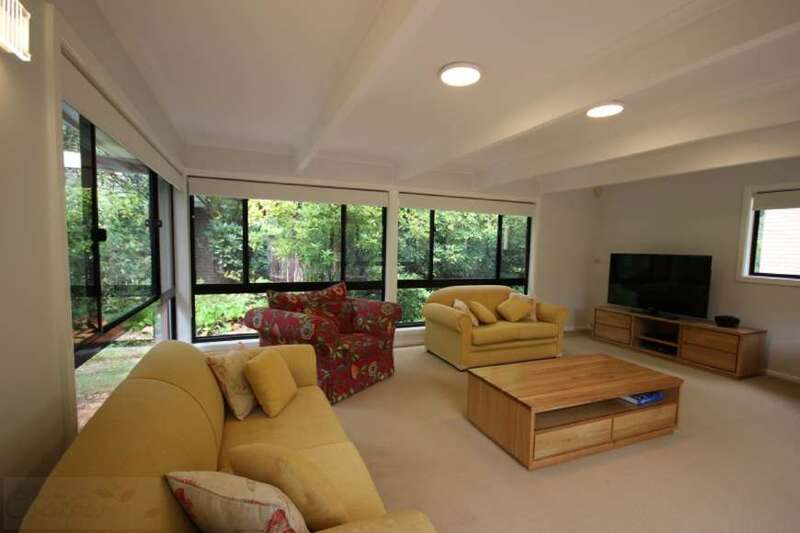 Sofa bed is in the large rear lounge room. Linen: Linen supplied - This includes doonas, blankets, pillows, sheets, pillow slips, 1 towel per guest, hand towels, bathmats and tea towels. 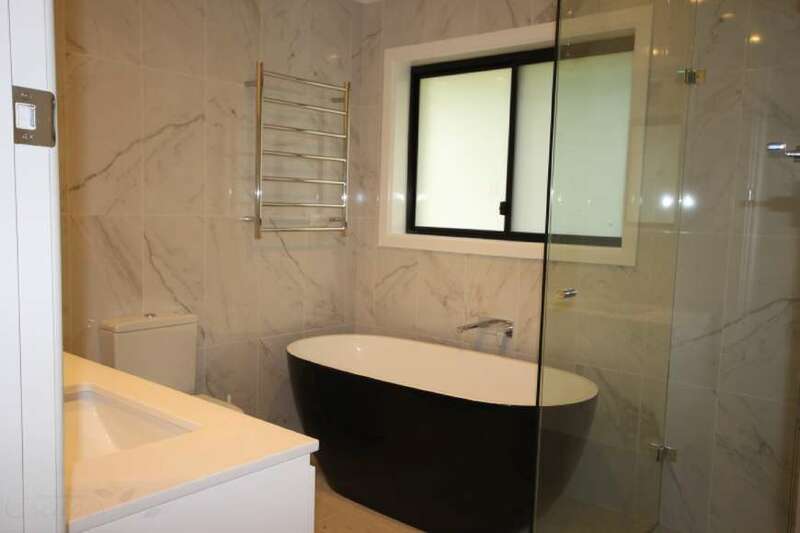 Bathroom: Bathroom 1 - Bath, separate shower, toilet, double vanity and towel warmers. 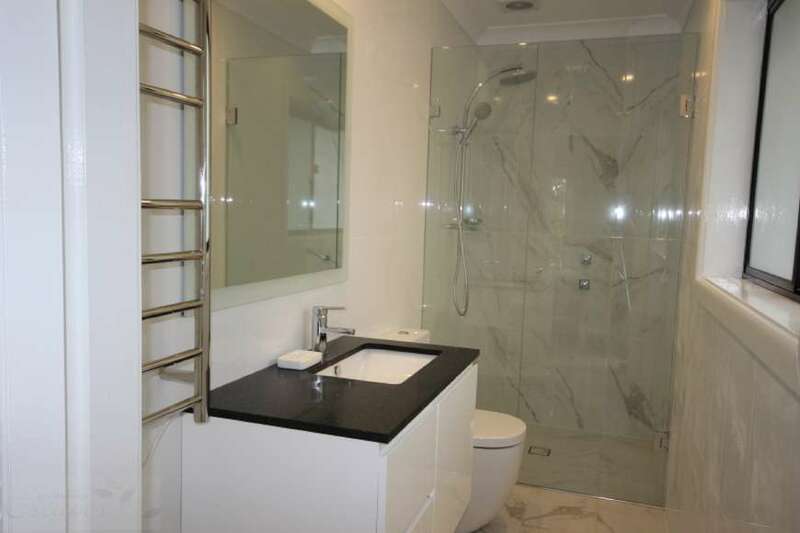 Bathroom 2 - Ensuite off the main bedroom with shower, toilet,vanity, towel warmer and hair dryer. There is also a third toilet located off the games room. 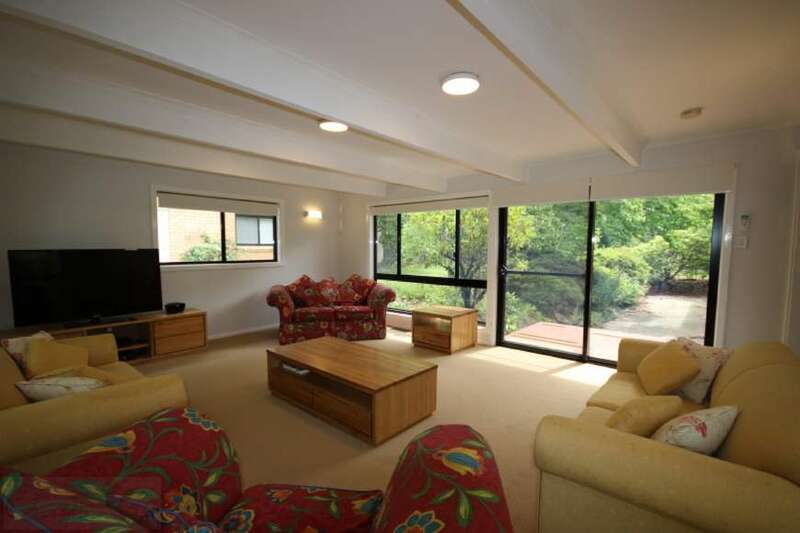 Lounge Room: Lounge 1 - Lounge area next to the separate dining area and the open plan kitchen. The room has seating for eight people and a 48" HD TV. Lounge 2 - This is a separate and sunny lounge area off the kitchen that contains a sofa bed, 55" HD TV, Xbox 360, DVD and a universal speaker enabling connection to any music/phone device. The room has seating for eight people and a well-stocked book case. 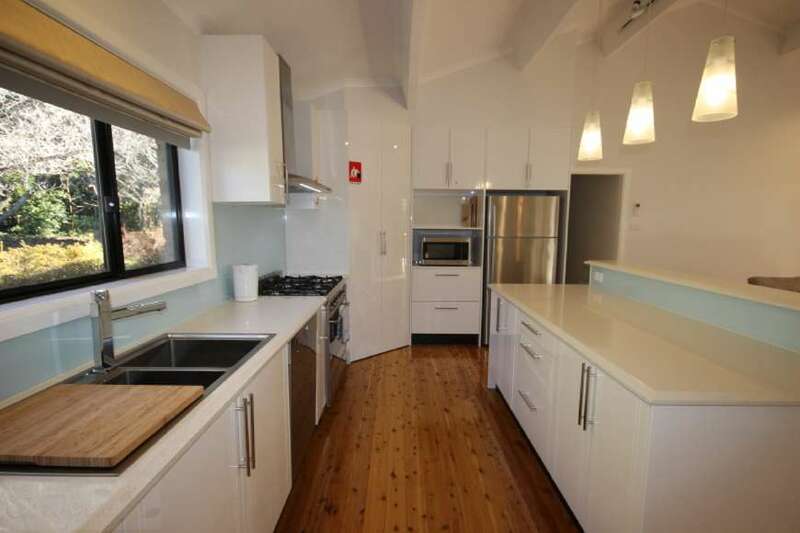 Kitchen: Brand new kitchen (December 2014) which contains a stainless steel electric oven, gas cook top, microwave, fridge/freezer, dishwasher, kettle, toaster and sandwich maker. There is ample cutlery, crockery and cookware. Dining: Dining table with seating for eight people. Laundry: Laundry is located adjacent to the games room. 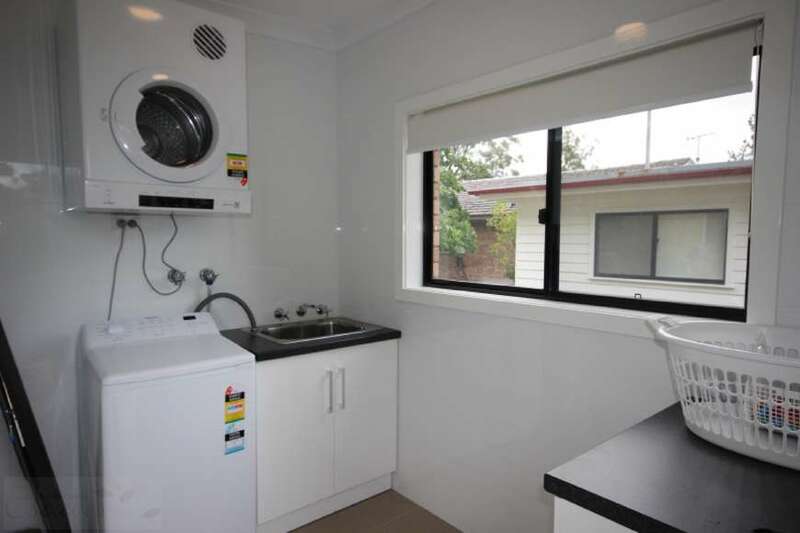 A washing machine, dryer, clothes airer, iron and ironing board are provided. Heating: Natural gas central heating with thermostat and multiple zones allowing for temperature control. Pets: Sorry no pets allowed. Parking: Off street parking for 2 cars and ample on street parking. 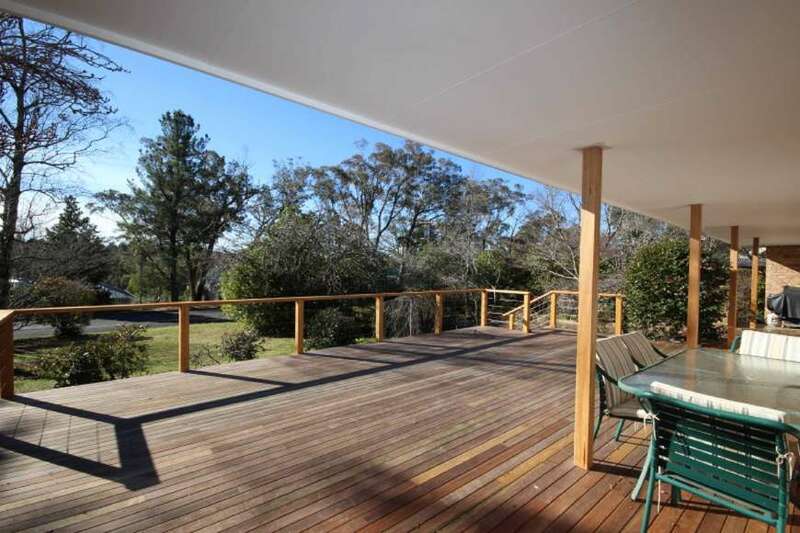 Outdoor: A north facing deck, outdoor setting and gas BBQ. 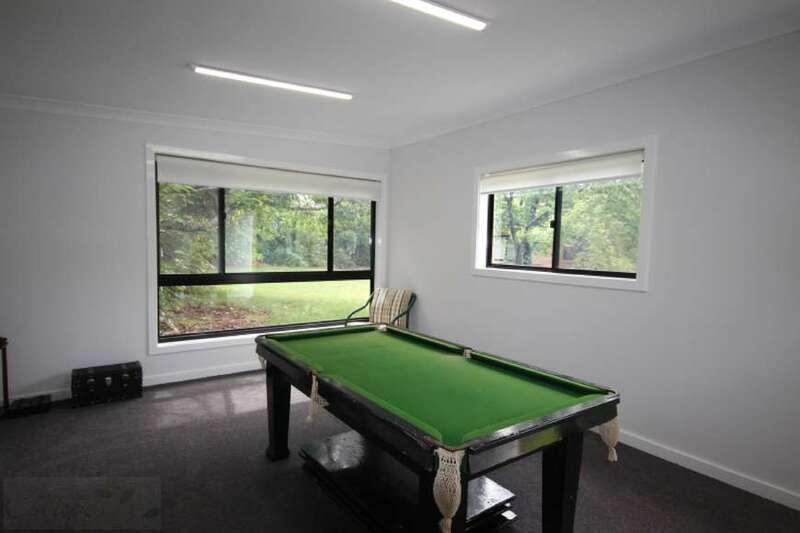 Extras: Games room in a separate building at the back of the property with a half size billiard/snooker table with slate base including snooker balls and cues. A set of golf clubs, badminton set, books, toys and board games are also provided. PLEASE NOTE: There is a large fish pond on the property and young children should be supervised. 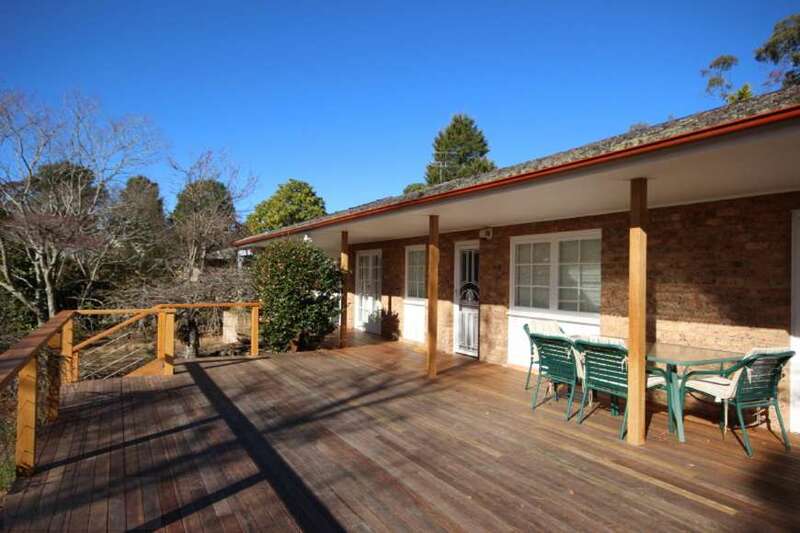 "Blue Mountains Escapes personnel friendly and very professional"
It was a lovely relaxing place to stay and the Blue Mountains Escapes personnel I dealt with were friendly and very professional. "Plan to book again "
Lynwood gardens was perfect for our family of 6 adults. This was our second time there and plan to book again for our reunion next year. Thank you for having us. 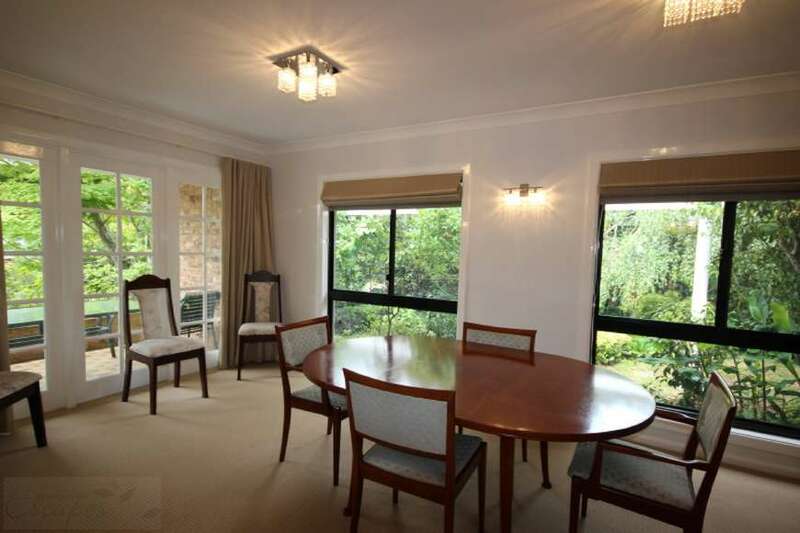 "Would love to come back"
Fabulous - so spacious and lightfilled - every room had huge expanses of windows but still maintaining privacy. Exceptionally well appointed - just like home - didn't need a thing - everything was provided - from ample blankets and linen to kitchen staples and utensils. The central heating was so effective you wouldn't know how cold it was outside. Peaceful and quiet area. Would definitely recommend it. Have stayed more than once, and would stay again. It's a home away from home. 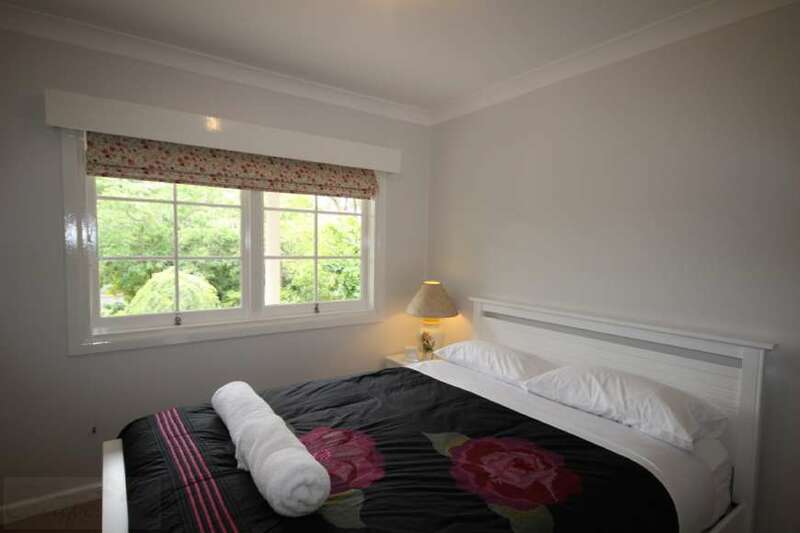 Excellent family accommodation, fully equipped for a relaxing time away. Highly recommended. 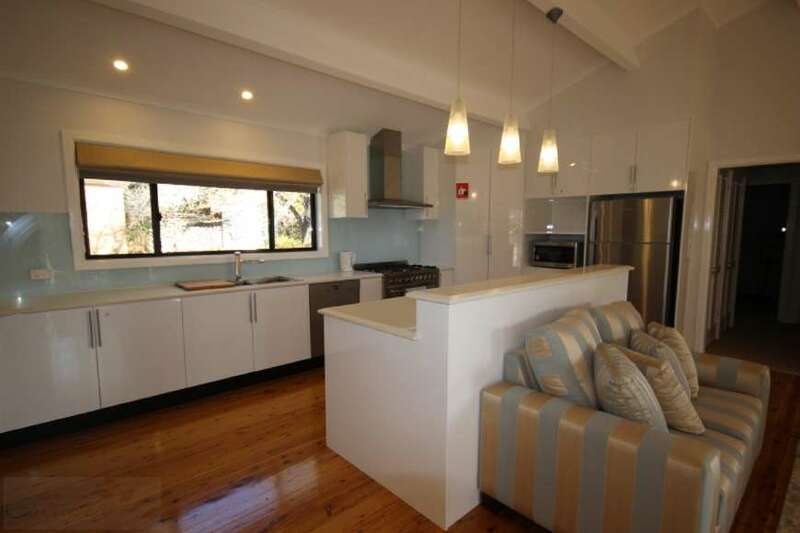 Very spacious, great for kids , beautiful gardens, well stocked kitchen with top appliances. Quiet peaceful area..
"Wished we could enjoy it for a longer time." It was a very lovely home just wished we could enjoy it for a longer time. We like to come back next Christmas. In February would like to come back, but we need a smaller house just for two. I think if the owners were to invest in wifi and maybe Foxtel or the like they would be able to ask more for the Tarif . Then the property would have everything . "Quiet location, spacious and comfortable home"
Quiet location, spacious and comfortable home with a games room and a lovely garden as a bonus. 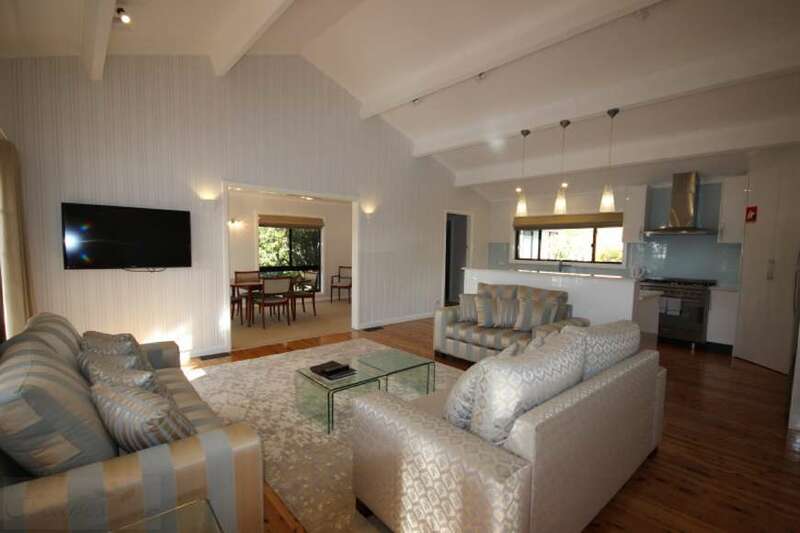 Close to Blackheath's centre, and easy access to surrounding scenic attractions and walks. "A complete home away from home"
A complete home away from home, spacious, modern, with lots of extras. Fans for hot weather and a clothesline would make it complete, but agent provided fans for us which were wonderful and fully appreciated. Neighbourhood was quiet and welcoming, also loved Blackheath itself. Neighbours even waved to us. Birdlife was lovely too. Pool table was used daily and very much enjoyed. AND the beds were so comfortable!!!!! The extra long single bed was excellent for our very tall son. Oh, a lock on the main bathroom door/toilet would be nice too. Thanks.